Yeovil will continue to assess striker Olufela Olomola ahead of the visit of managerless Port Vale. The 20-year-old on-loan Southampton forward has missed the Glovers' last two matches with a leg problem, but could be back in contention. Tom James was pushed into a more advanced role for last weekend's 2-1 defeat at Grimsby, with Bevis Mugabi having returned to the defence as midfielder Otis Khan started on the bench. Jordan Green and fellow midfielder Rhys Browne are both pressing for a recall, along with Connor Smith. Interim bosses David Kelly and Chris Morgan will be picking the Vale side following the departure of manager Michael Brown last weekend. 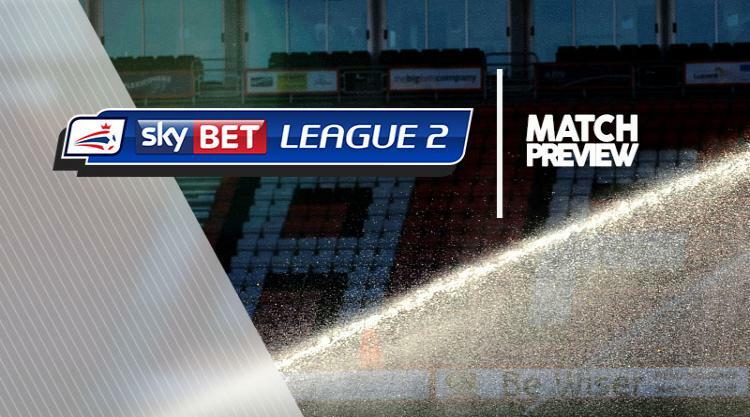 The Valiants are bottom of Sky Bet League Two and have not won since the opening day of the season. Sam Hornby will continue in goal with Rob Lainton sidelined with an ankle injury. Winger Cristian Montano (hamstring) is also still out of action.